A College Station woman was charged with child endangerment hours after her daughter was found by police near a busy intersection. COLLEGE STATION, Texas -- The mother of a 4-year-old girl found wandering near a busy intersection Wednesday morning is under arrest, College Station Police say. 39 year old Stephanie Michelle Case is charged with Abandoning or Endangering a child. 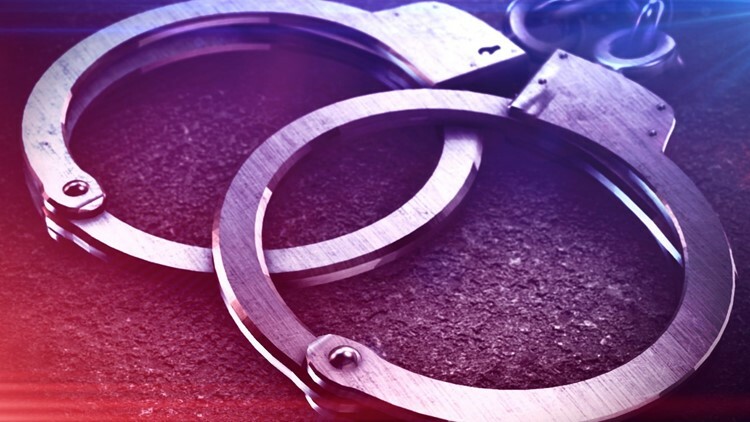 Police say she left her daughter for about an hour Wednesday morning, and when she returned home, she didn't call authorities even though she knew her daughter was not in her bed. Case's daughter was found near the intersection of Rio Grande Boulevard and Harvey Mitchell Parkway just before 8:00 a.m. After several hours with no reports of missing children, College Station Police took to social media to find the girl's family. Tips from the public led them to Case, who was arrested and charged Wednesday afernoon. Child Protective Services assisted with the investigation, police say.